Capt. 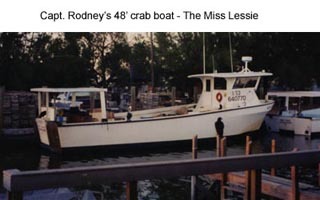 Rodney's family goes back over 100 years in the Everglades area. 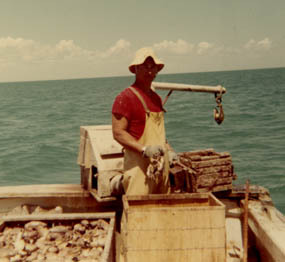 Rodney's grandfather, Ernest Hamilton was instrumental in making the stone crab industry what it is today. 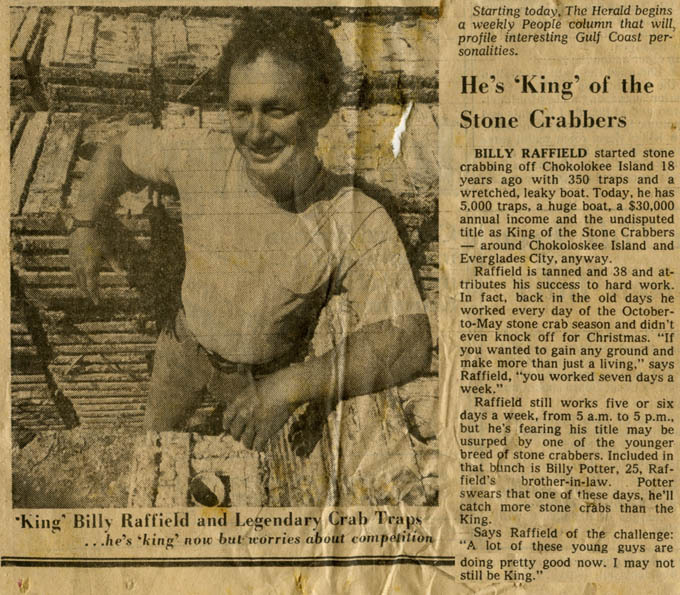 Rodney's father, Billy is known as "King of the Stone Crabbers". Capt. 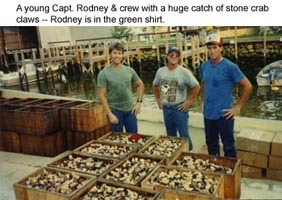 Rodney himself ran a stone crab boat in the Gulf of Mexico for 20 years. 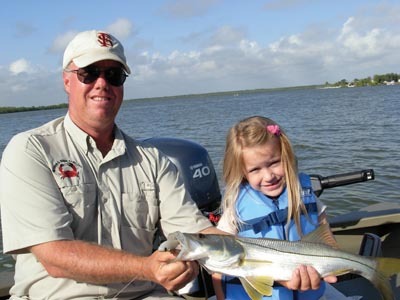 Rodney lives with his wife Pastor Lessie and daughter Wendy Lynn on the edge of Chokoloskee Bay. Come let Capt Rodney show you why he calls this "Paradise"